Test patch charges may apply. Call in, or click the button on right to book your appointment. No thanks, I don't want a free consultation. Introducing the Gold Standard technology, global leading and award winning GentleMax Pro for Laser Hair Removal. 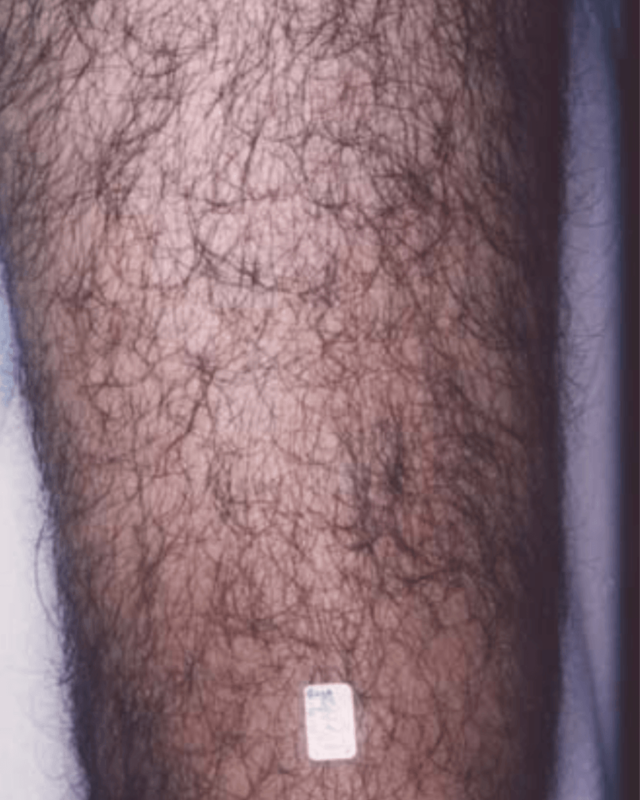 Laser Hair Removal is the treatment for unwanted hair growth. 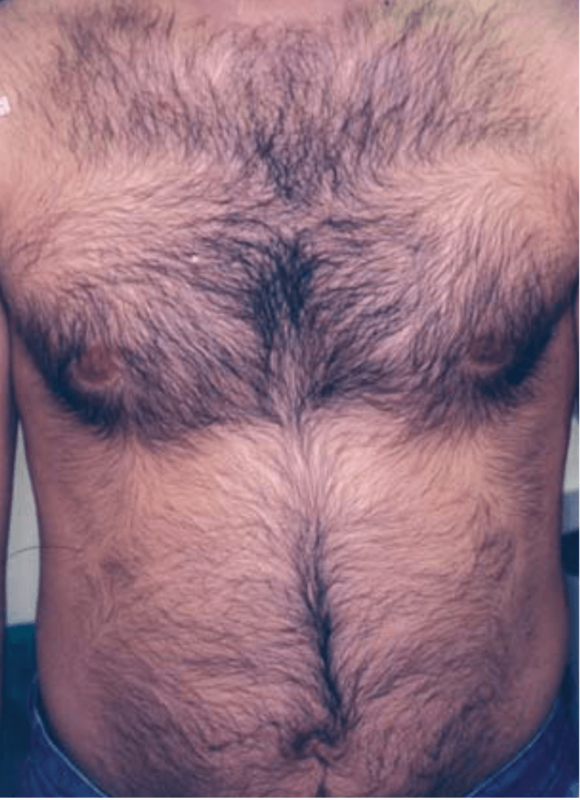 This is an effective solution for unwanted hair for both male and females. City Laser & Skin Clinic are delighted to be offering the latest advanced technologies to give you faster, effective results. Before you start your treatment you are invited in for a complimentary consultation with one of qualified practitioners. During the consultation a full medical history form is filled out to help ascertain suitability of treatment for you, the areas to be treated will also be checked for suitability. If you are suitable for the treatment, you will fill in a consent form and have a small test patch prior to your treatment. Please call 01162425299 to book your FREE consultation. Is the gentlemax pro an IPL? No. The GentleMax Pro is a true ND:Yag and Alexandrite Laser. It is a Medical device which is clinically proven with a very high safety profile to give you the best and safest results. Treats ALL Skin Type colours. 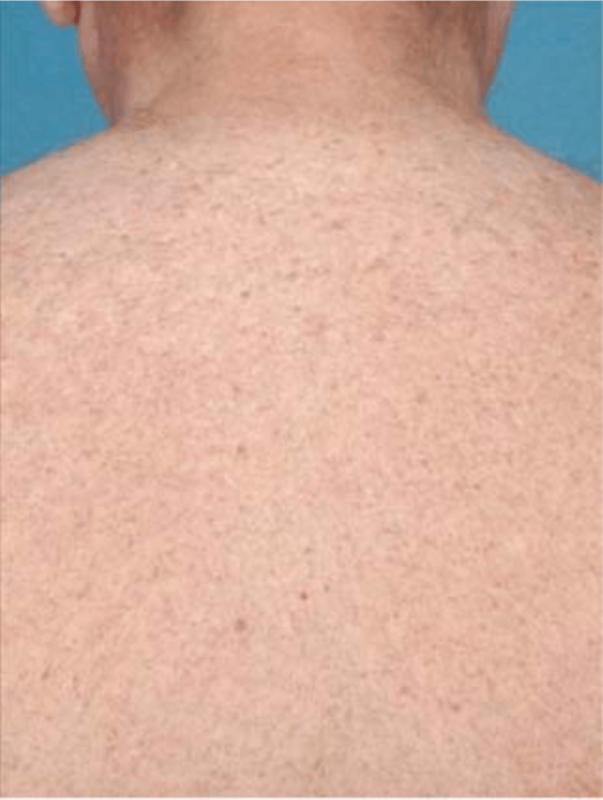 Laser Hair Removal works by a process called selective photo thermolysis. The gentle laser light is pulsed with a small hand piece and selectively destroys the hair follicle without damaging the surrounding tissue/cells. What can i expect during Laser treatment? Treatment will take place at our Clinic. We will use a small hand piece to deliver each laser pulse. A treatment could take as little as a few minutes to as long as an hour, depending on the areas being treated. Some patients may feel a slight discomfort with each laser pulse, sometimes described like a pinch. This is only felt when the laser is being pulsed and resolves very quickly and is minimised by the patented Dynamic Cooling Device. For some patients a topical aesthetic may be used prior to treatment. Be sure to discuss this with your practitioner. The number of sessions depends on the treatment you require and the condition of your skin. 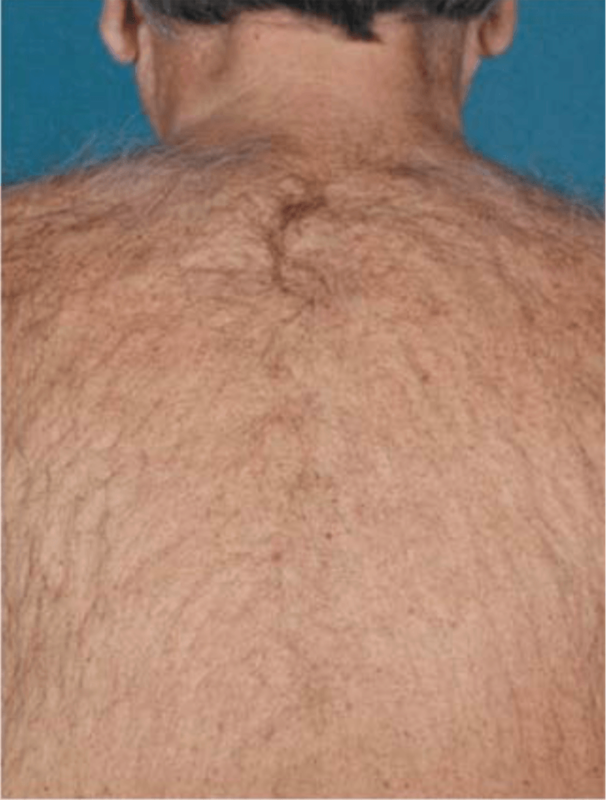 For hair removal multiple treatments are needed. For face area you are required to come in once every 4 weeks and once every 6 weeks for the body. Efficacy of end result does effect you individually, generally 6-8 sessions are required in each growth cycle for effective results. 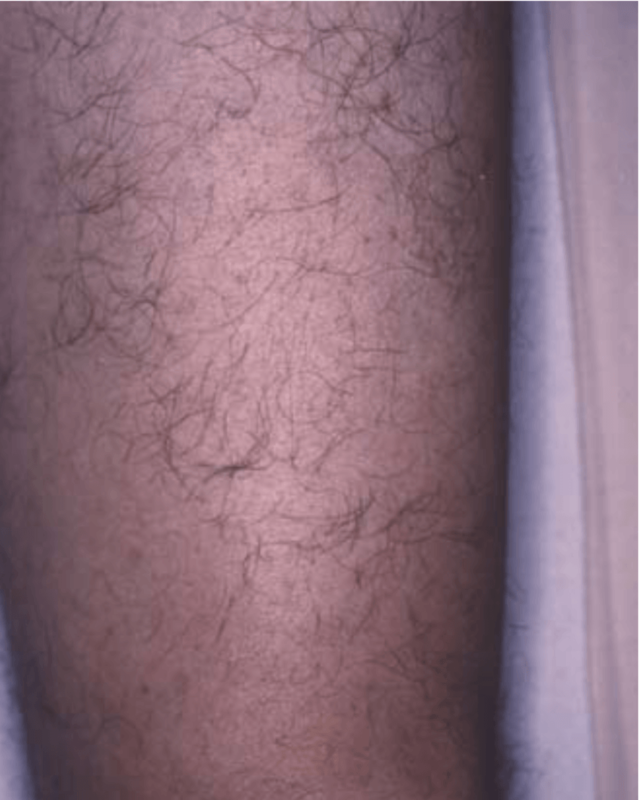 When having treatment for Laser Hair Removal patients should avoid plucking, electrolysis or waxing for 6 weeks prior to treatment. Skin should be clean-shaven and thoroughly cleansed, removing any makeup, creams, oils, topical aesthetics or self tanning products before laser treatment. 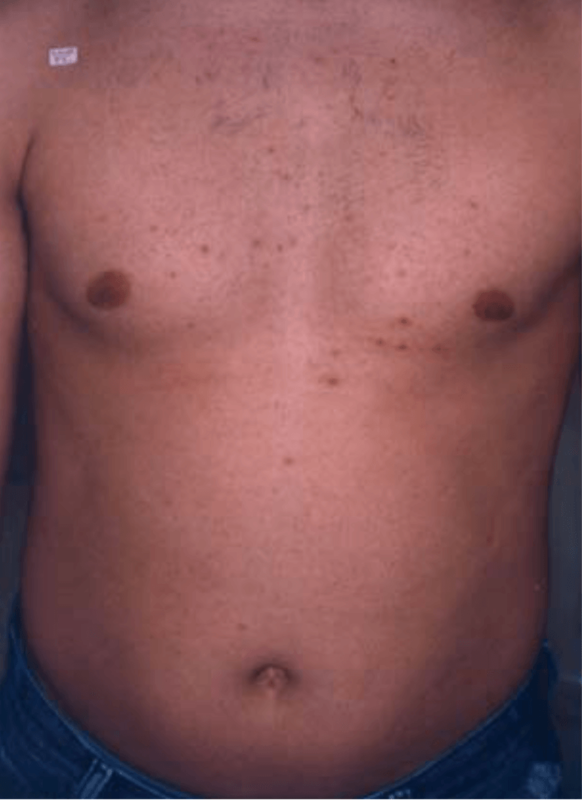 Do not expose the intended treatment area to sunlight or tanning booth light prior to or immediately after treatment. A cool compress can be applied with a soothing gel after treatment to increase comfort. Any redness swelling should resolve within a few hours but can take up to 2-4 hours or longer. The redness may last up to 2-3 days. Please follow the aftercare advice given to you on the day after your treatment. Permanent side effects are very rare, and may include redness, swelling, hyper pigmentation, hypo pigmentation and blistering. Be sure discuss potential side effects specifically for you with your practitioner.